Accidentally skipped posting a summary for last week. Also, getting Bob Black‘s material onto the site is taking way longer than I thought. It’s pretty amazing how well footnoted the first piece I started working on is, but, wow, it takes time to format those and link books and resources mentioned in them! 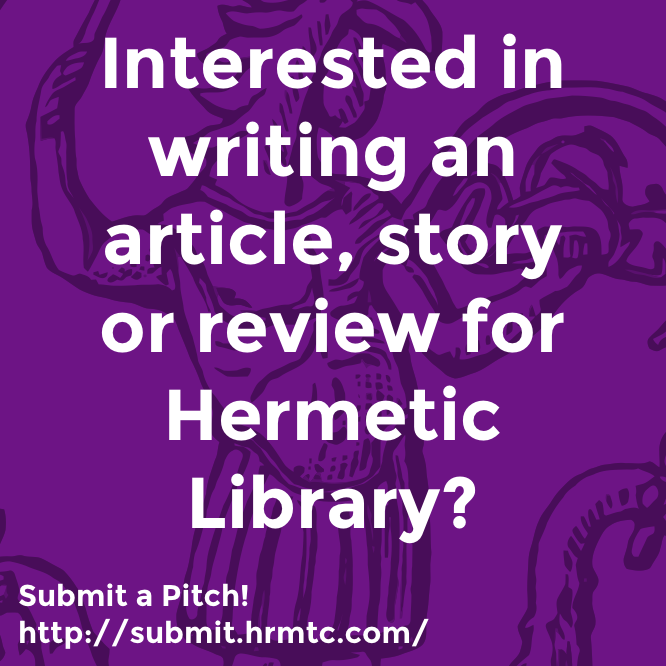 Want to join me on this blog and create new art or writing for Hermetic Library? Pitch your Idea! 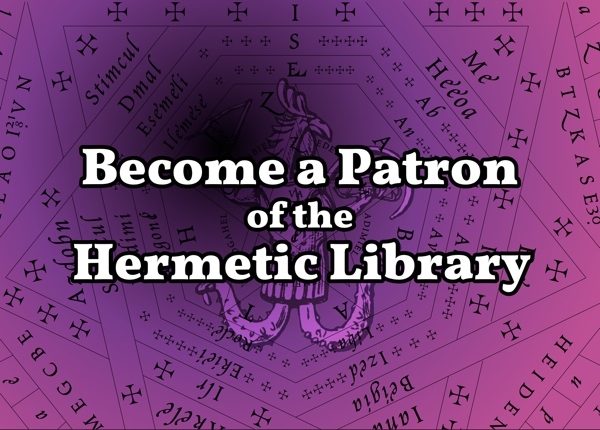 Be sure to check out the actual Hermetic Library, and drop a buck in the tip jar or become a Patron!. Help get some conversations started over on the BBS! 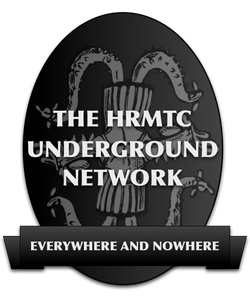 This entry was posted in The Hermetic Library and tagged hermetic library, summary, summary of the week on May 2, 2018 by John Griogair Bell.